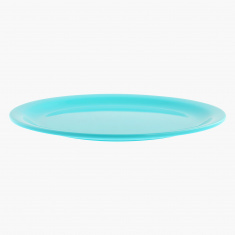 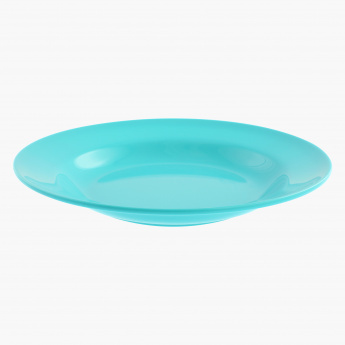 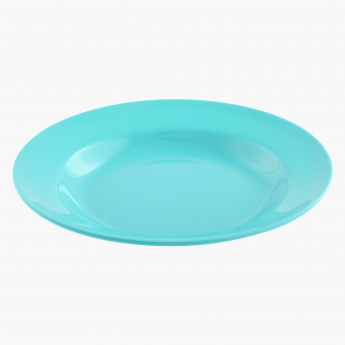 Collect this plate and add it to your shelf as the striking appearance will grab attention in a snap. 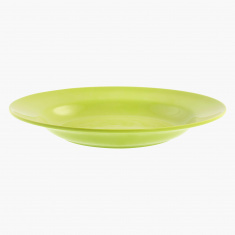 Serve salads or breakfast to your kids in this and it is easy to clean and durable. 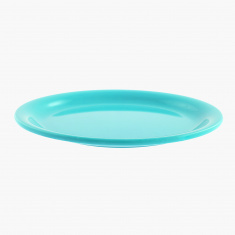 This plate is made of melamine and is food safe.